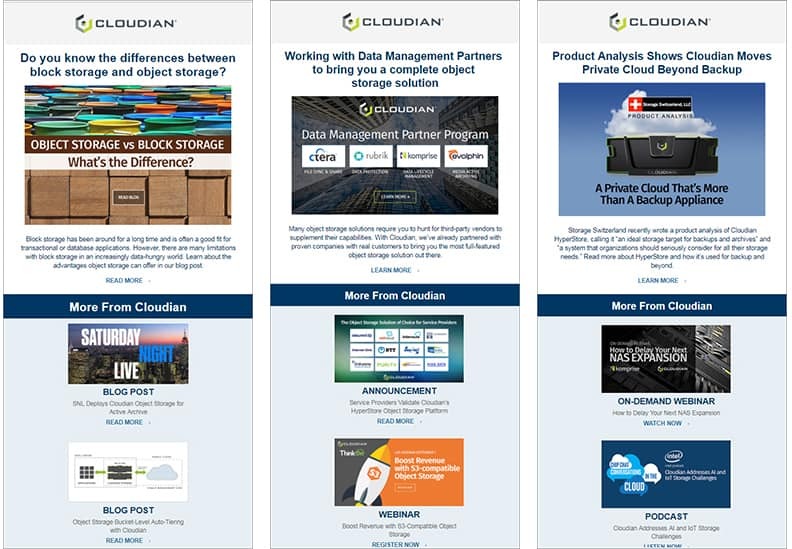 Stay connected to Cloudian for industry news, offers, and announcements. Please indicate your preferences below. Get product announcements, blogs, industry news, case studies and more. It's one of Cloudian's largest media and entertainment customers!